The small town of Herford, located between Hanover and Dusselforf, is home to Frank Gehry-designed Marta Herford museum. From June 8 – June 15, 2014 you can test and train your sense of smell. 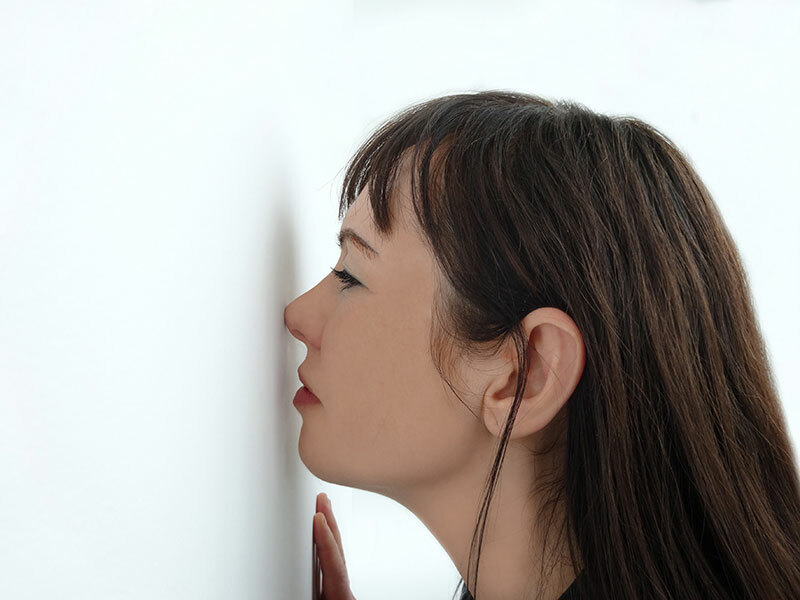 Belgian artist Peter De Cupere uses scratch and sniff technology in his invisible (SCENT) paintings of olfactory art, which is part of an interactive sculpture and architecture show.